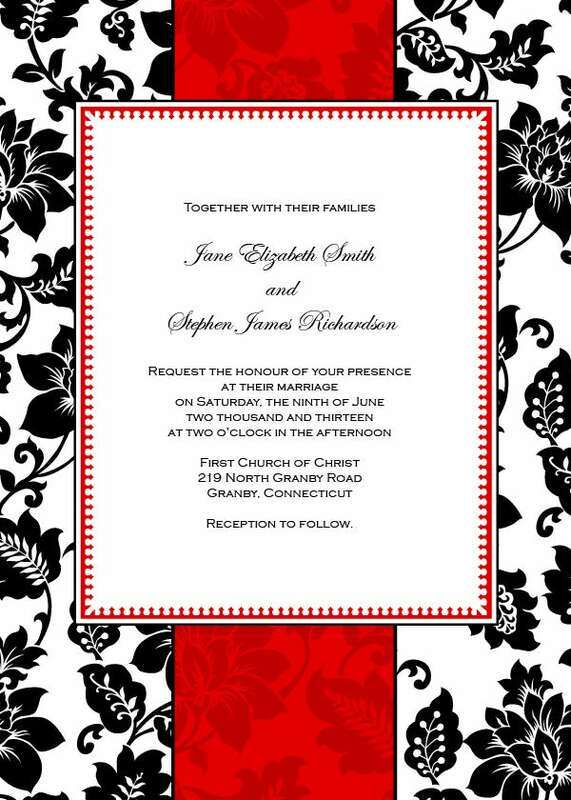 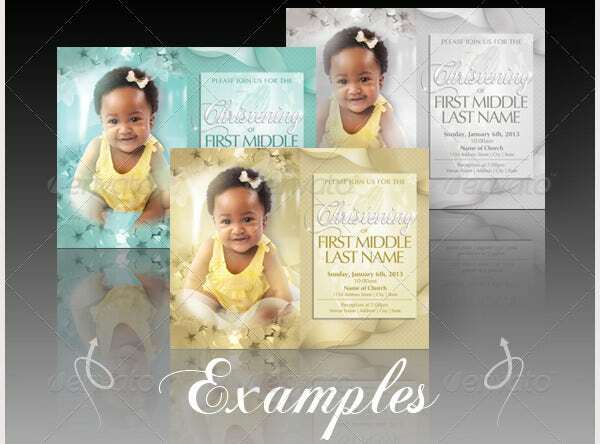 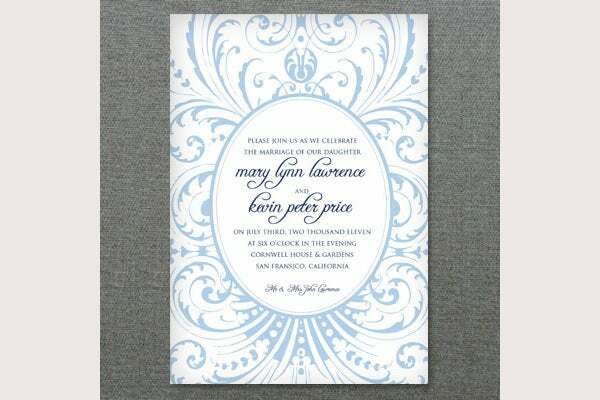 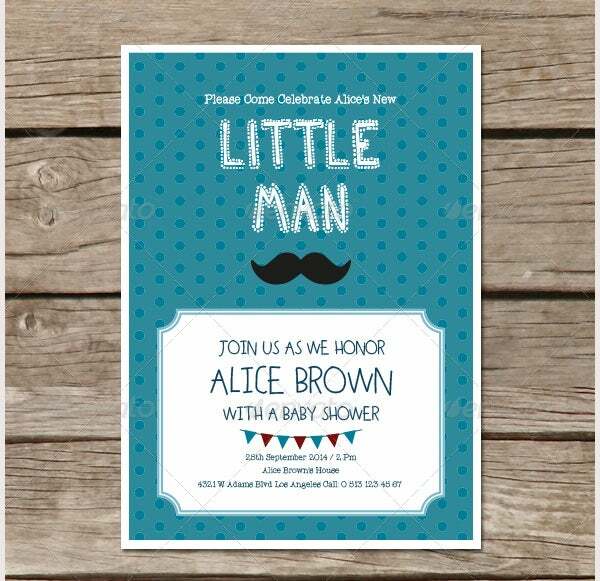 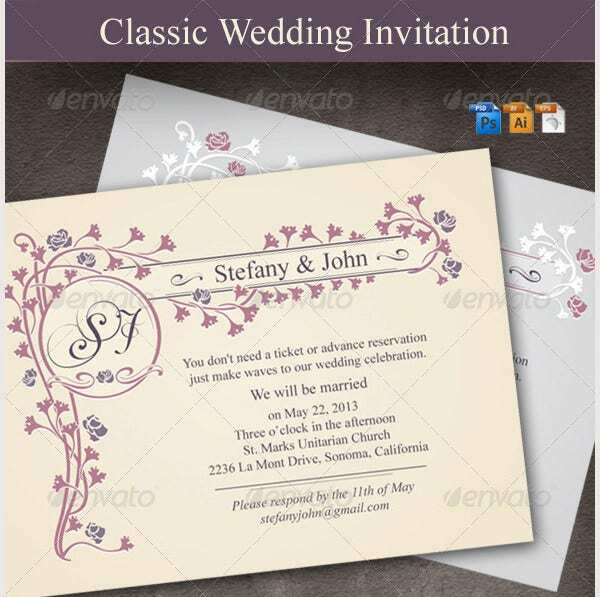 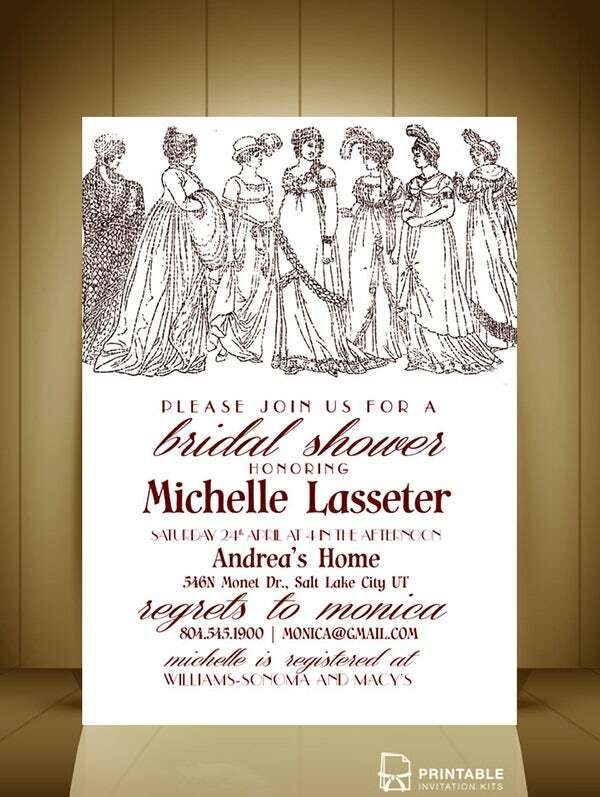 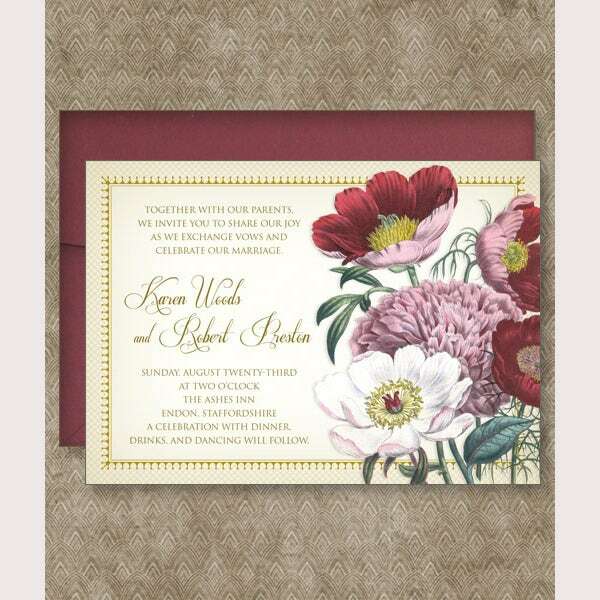 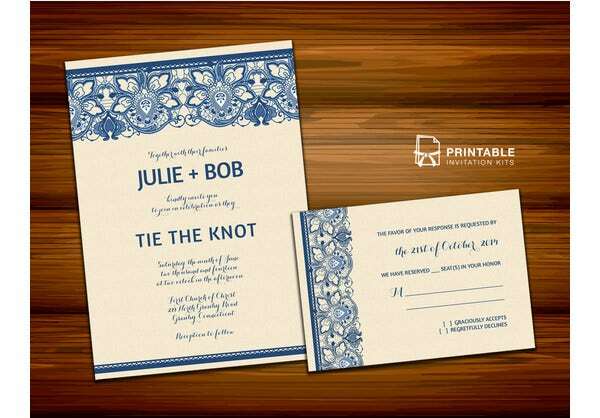 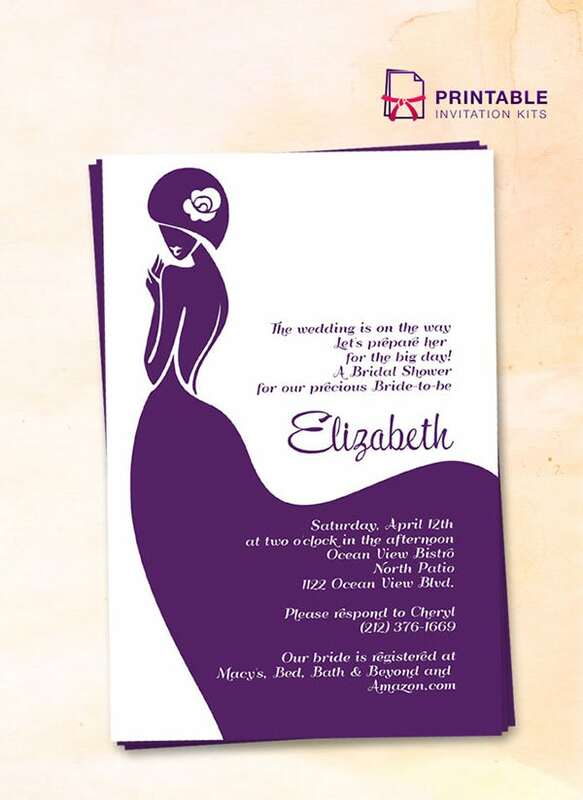 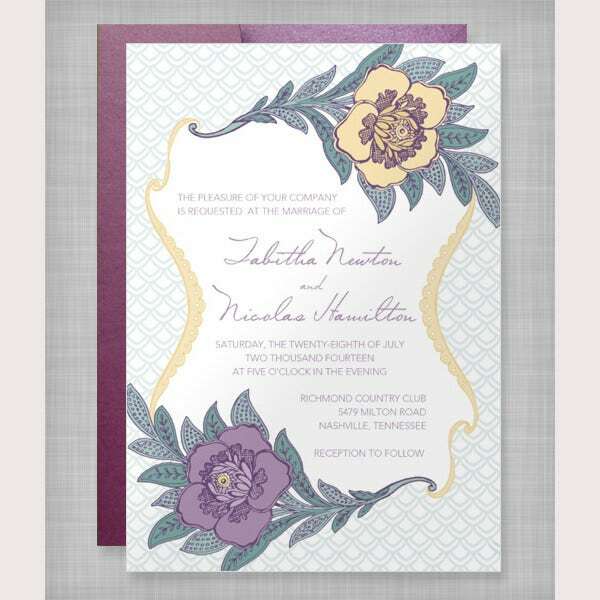 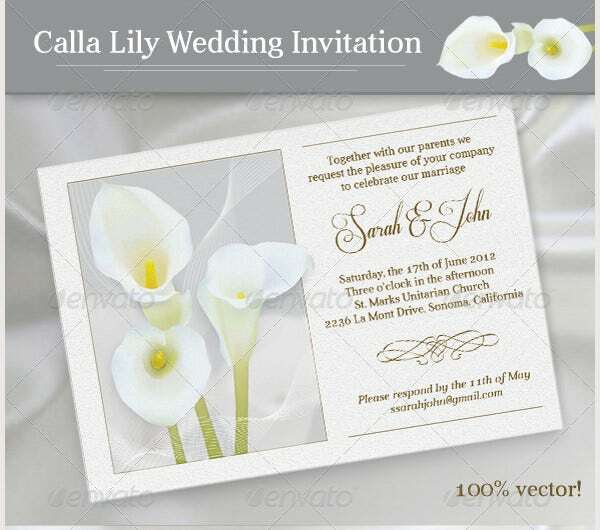 Creating masterpieces is no more difficult with certain printable invitation templates available online for personal and professional use. 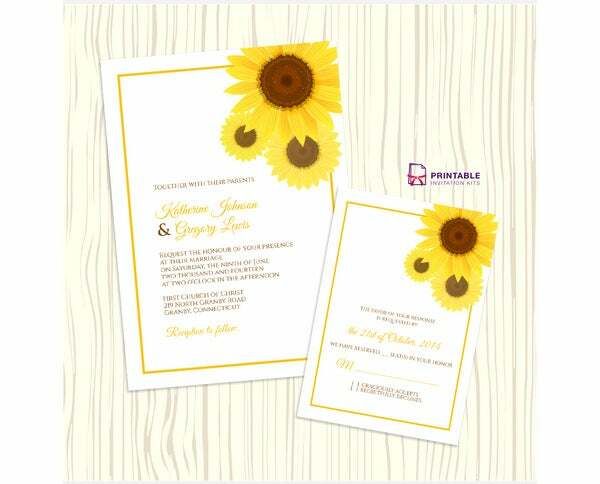 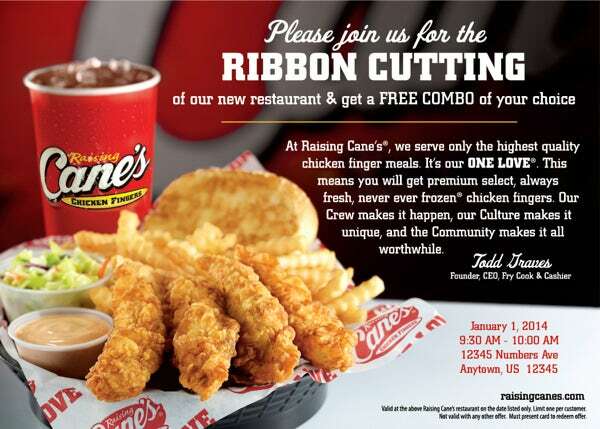 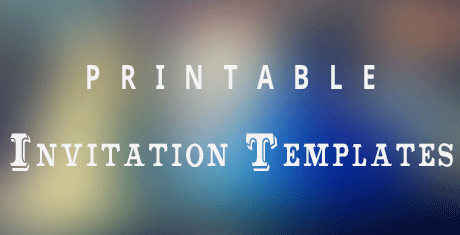 Send out the most targeted invites to the selected audience with these innovative yet simplistic templates featuring complete print readiness. 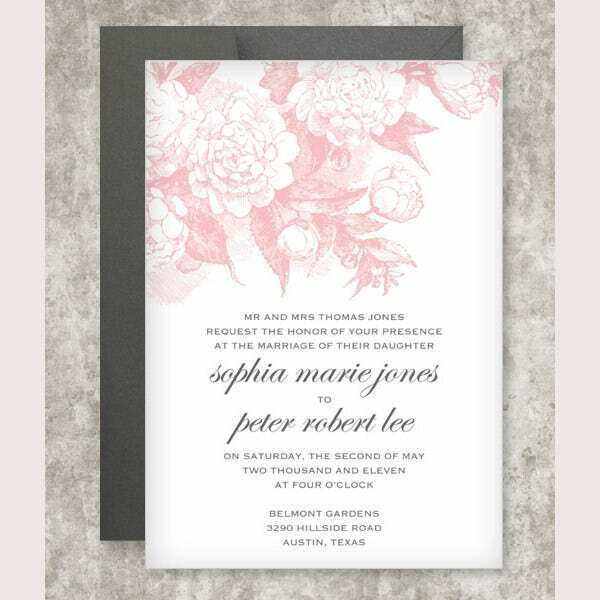 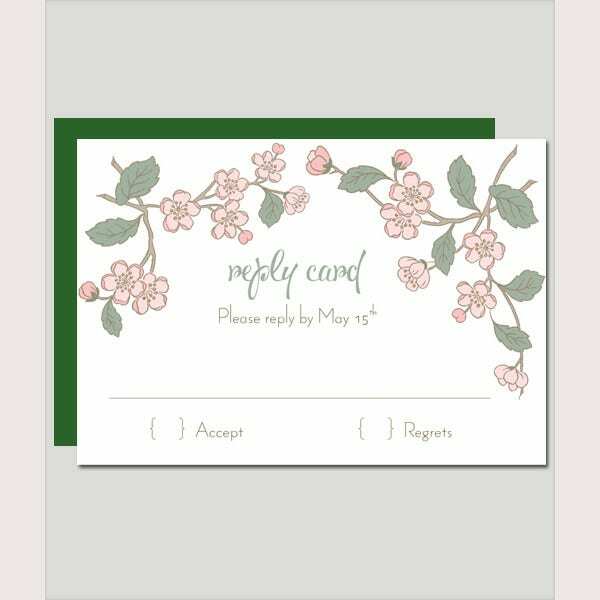 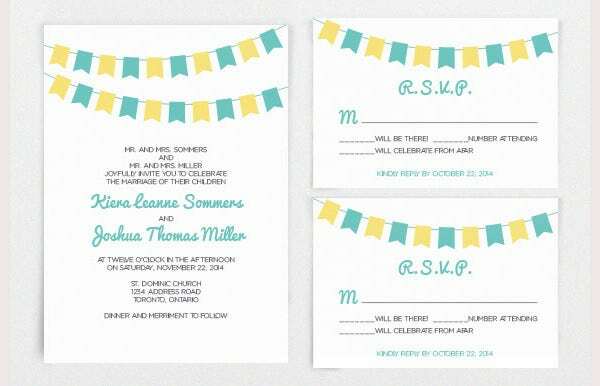 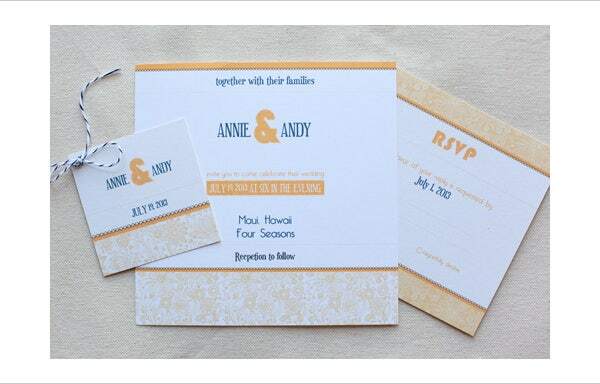 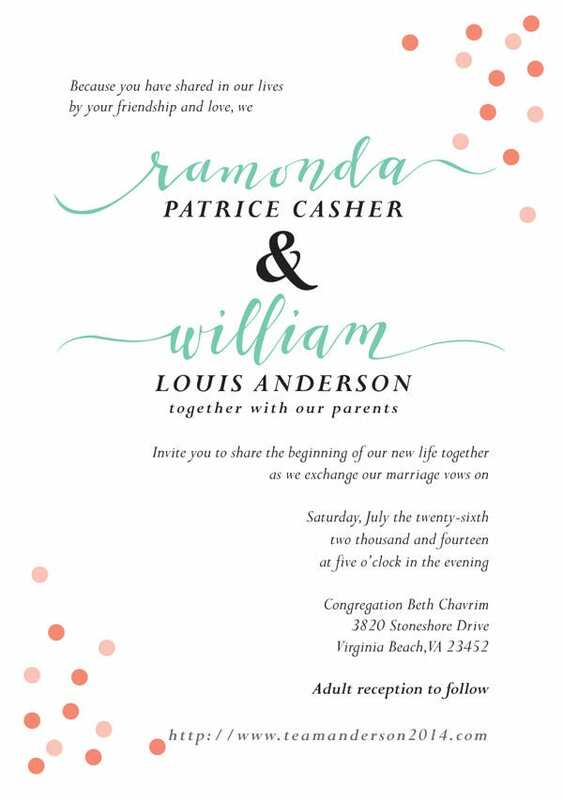 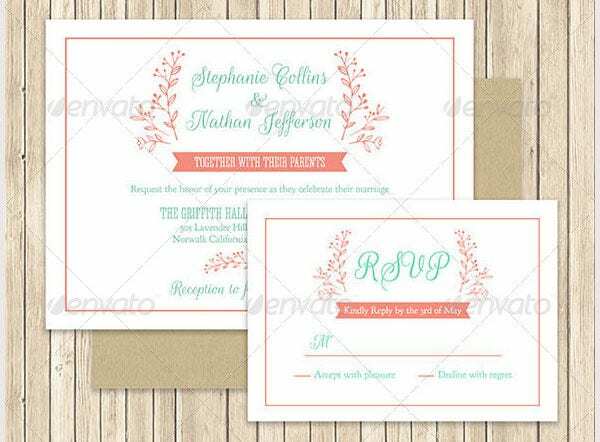 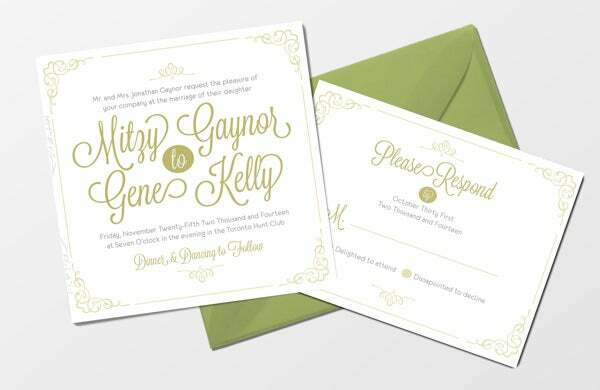 Personalize the invitations with ease as these templates support text alignment depending upon the card sizes and other dimensions. 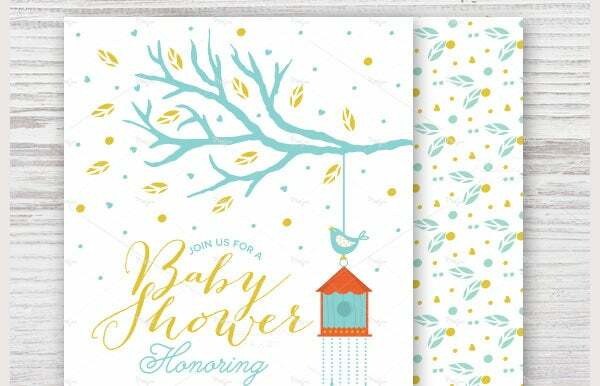 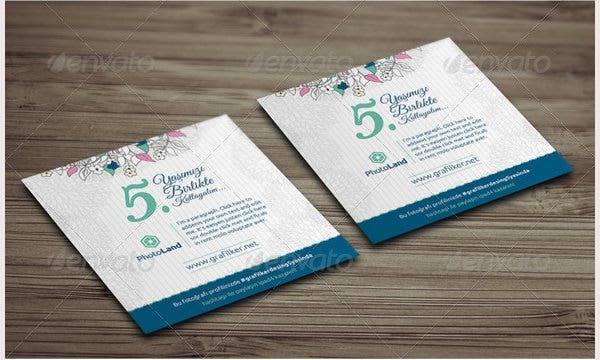 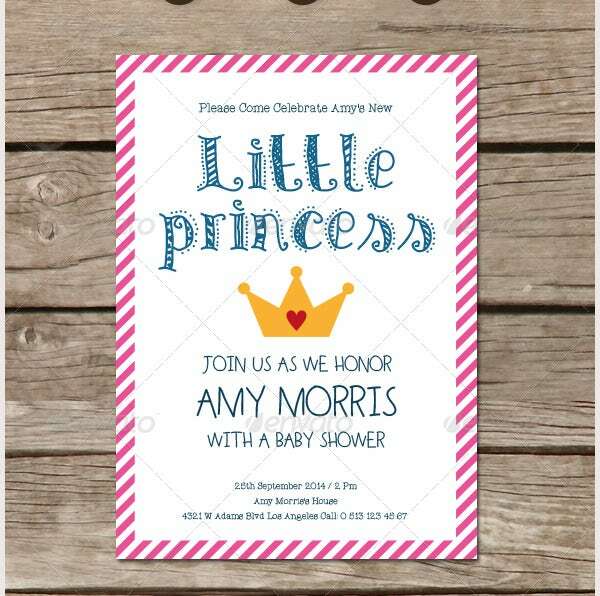 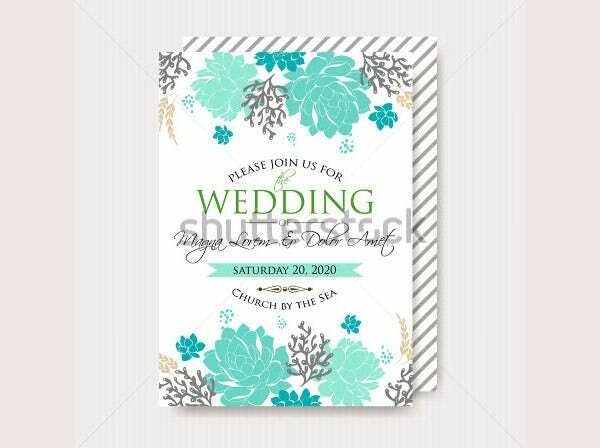 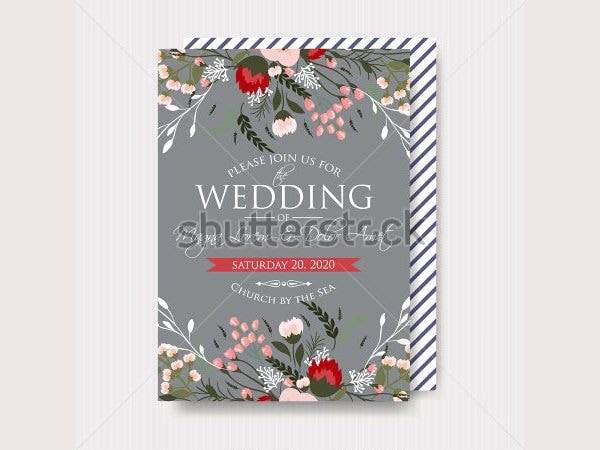 Alignment is necessary as it ensures no two designs are printed over the same card area making the invitations highly cluttered. 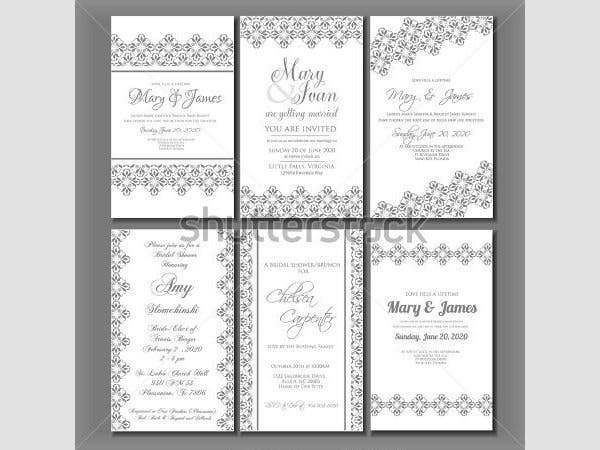 Depending upon the printer performance, these templates can be scaled and most of these support free reconfigurations. 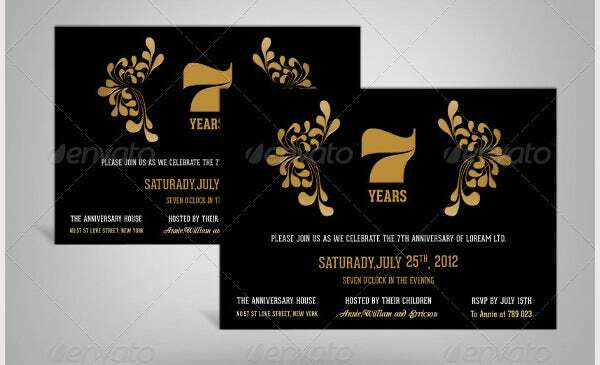 One can also make use of certain premium templates supporting multiple graphic sets and an extended color palette. 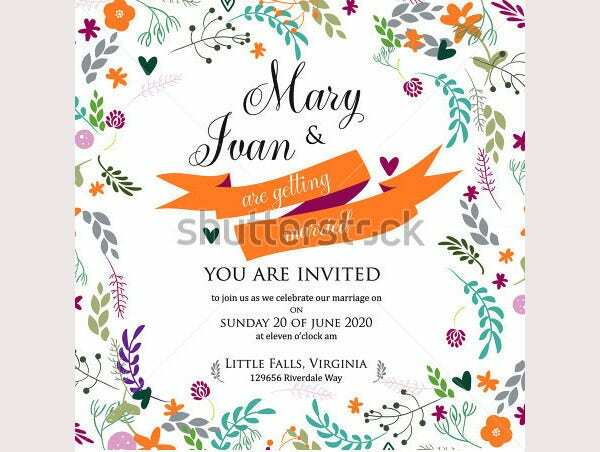 Be it the basic fonts or the innovative ink colors, print ready templates are mostly useful for handling out jobs which are assigned to them with thorough perfection. 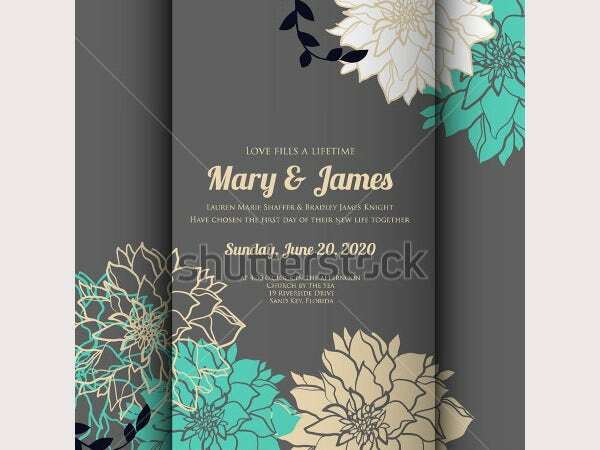 All these top class templates have a responsive layout which makes them equally adaptive over multiple consoles thus revealing their utilitarian aspect. 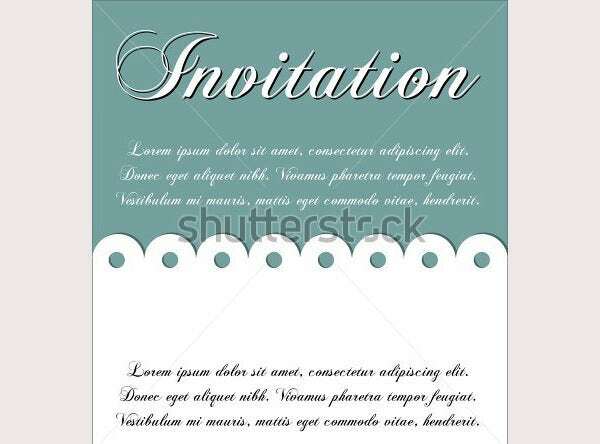 Text highlights are also supported in addition to the multiple pages which can be added for a more strengthened approach. 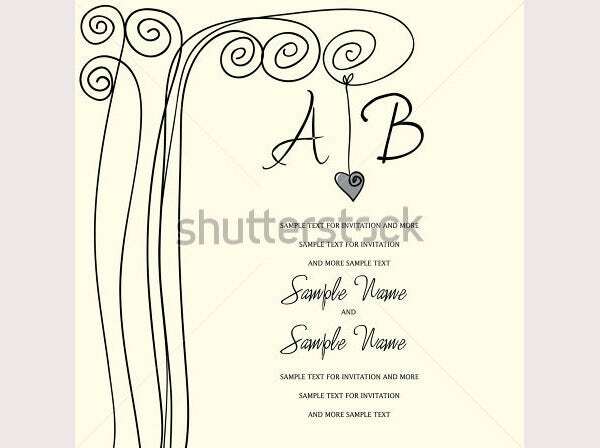 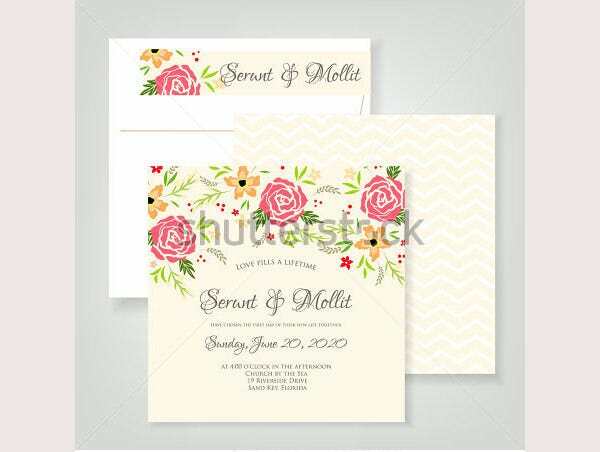 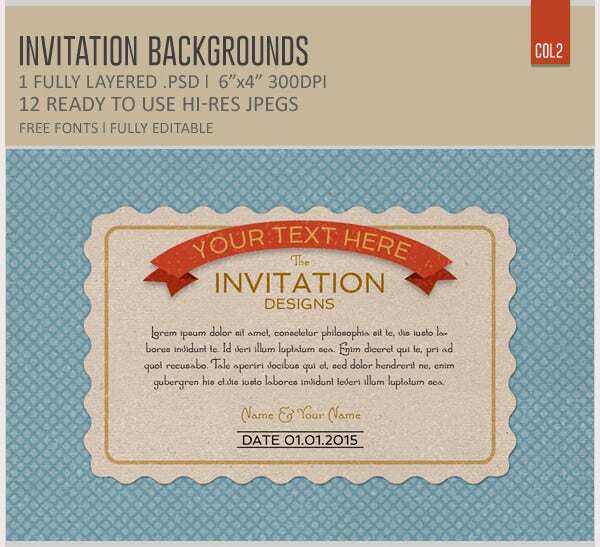 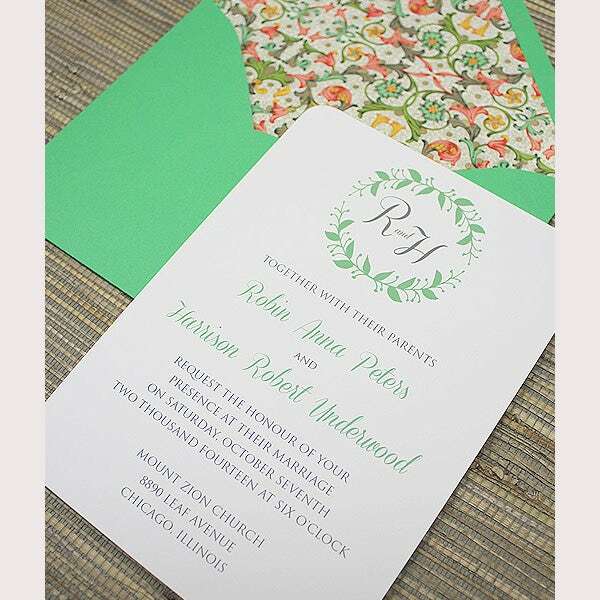 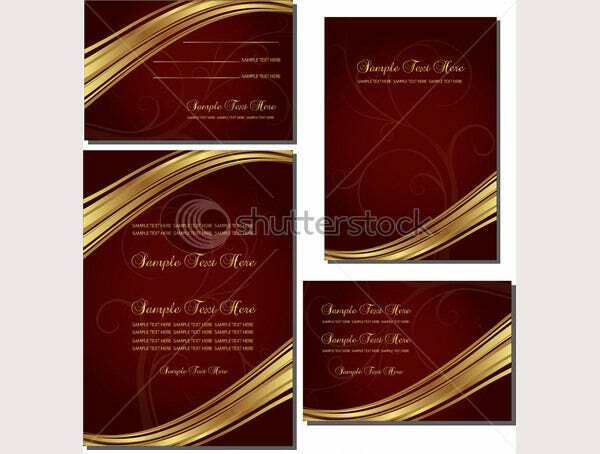 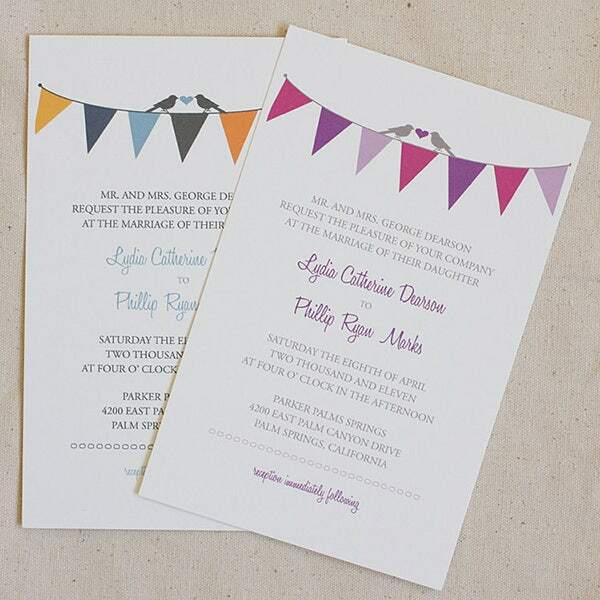 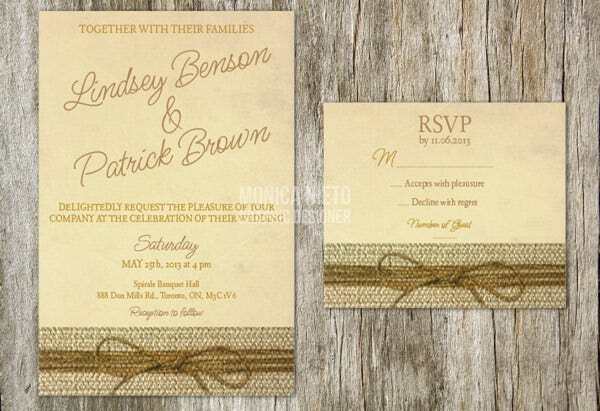 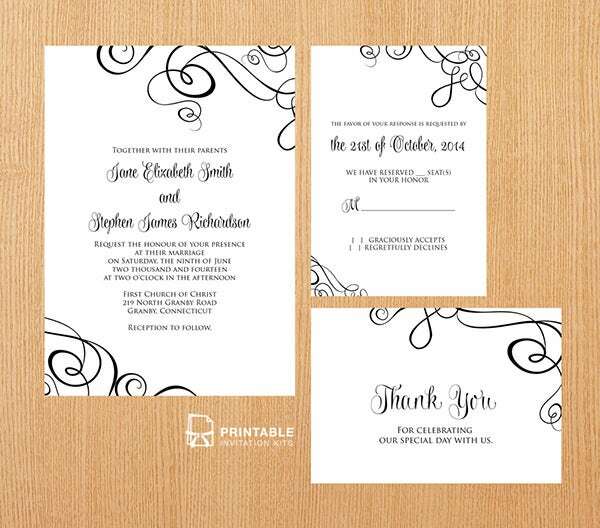 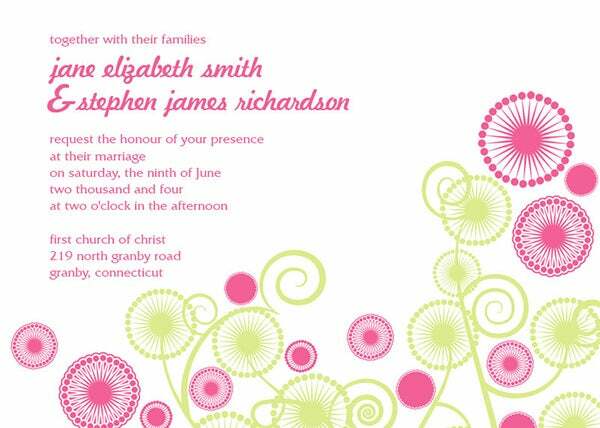 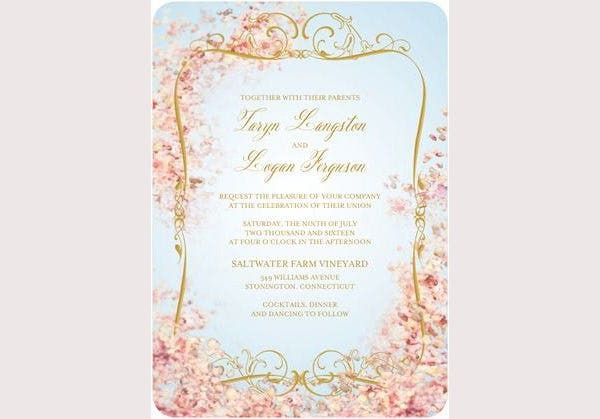 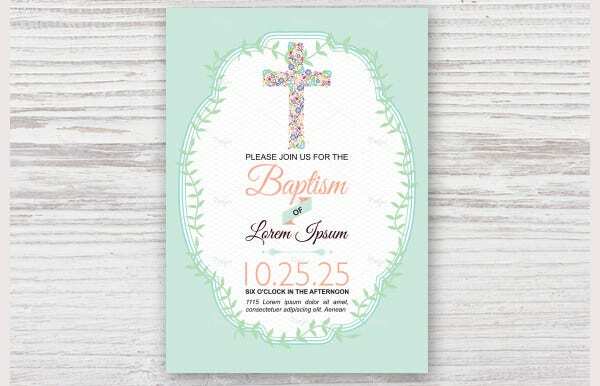 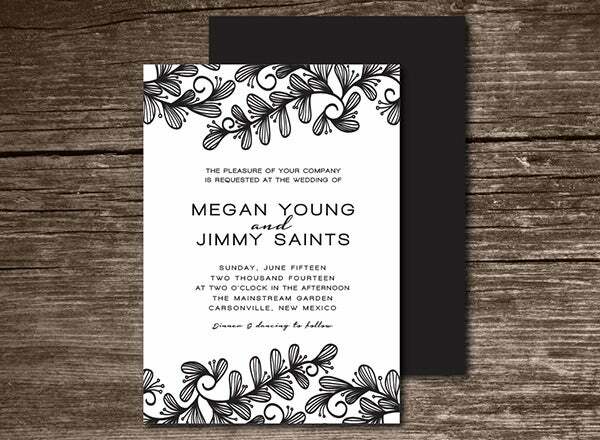 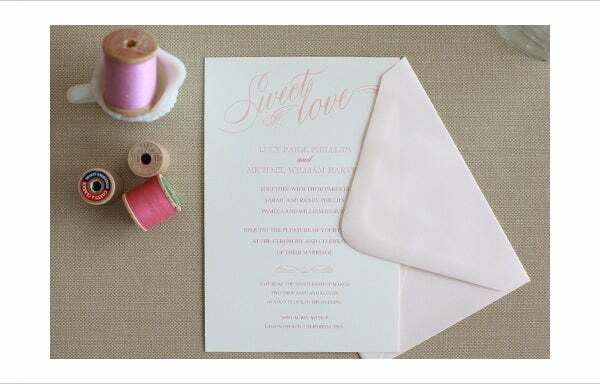 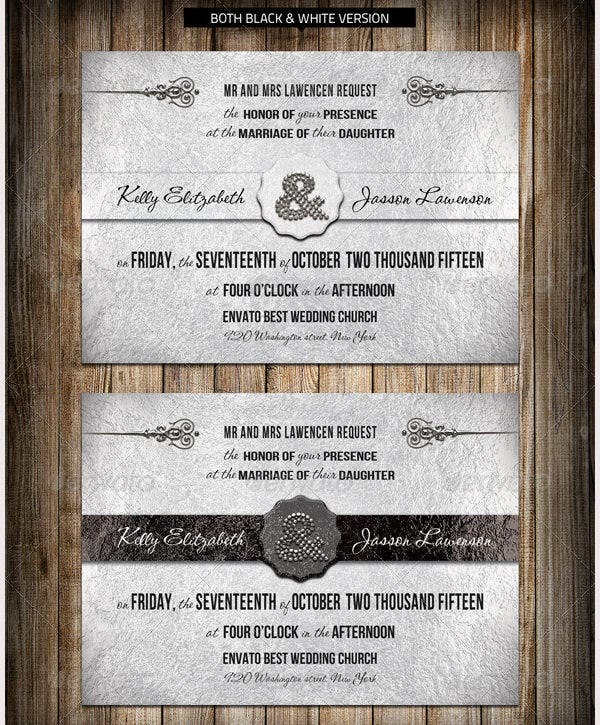 It’s only fitting that we start including these best available templates for changing the look of the modern day invitations, thus making them more appealing and highly audience specific.